Pretty much every day you can find me making the short walk over from Van Wylen to a local coffee shop for my daily dose of caffeine and possibly an espresso chocolate-chip muffin. I could save money by brewing my coffee at home and skipping this delicious treat, but I enjoy the walk, the friendly and enthusiastic baristas, and most importantly, supporting a local business. And that brings us to Elsevier, which is anything but a small local business. Their subscription prices for journals are so high that instead of holding expensive annual subscriptions, we provide access to Elsevier’s content by paying $23 per article. Before paying $23 for that Elsevier article, you should know that there is a fair to middling chance that your article is freely available. In fact, 30% of the articles we purchased from Elsevier in July 2017 were freely available. As more researchers continue to share their research online, outside of publisher paywalls, that percentage should continue to rise. 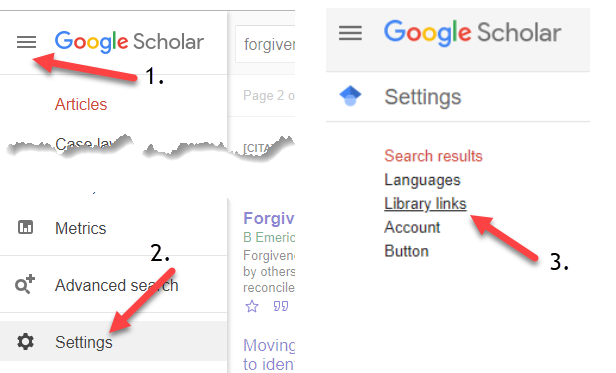 Here are a couple of freely available browser extensions to make it quick and easy for you to locate open access/freely available journal articles. An extension for Chrome and FireFox, Unpaywall will display a green icon if it finds an openly available version of the article you seek. It takes up to a minute for the link to appear. If it’s green, clicking on it takes you directly to the free version of the article. Sometimes Unpaywall misses openly available articles, so searching Google Scholar is always a good second step. The proliferation of new modes of scholarly communication makes the landscape more difficult to transverse, but it also makes the search that much more exciting. Questions? Comments? Have a favorite research tip to share? Please leave a comment. If you need your department’s Elsevier account credentials, please contact your department’s library liaison or David O’Brien, Head of Access Services.